I've been struggling with my laptop for about 5 hours now. It was working fine with Windows 8 and I wanted to reinstall the laptop to Windows 7 due to virus. "The Accepted Solution #1" says download the unpacked bios image then run it through the command prompt. Which I did and F2 did get me to Bios but I faced a really big problem. It's asking for Bios password.. I have never setup Bios password to begin with.. I can't get past this screen. I have tried disassembling the motherboard to pull out cmos battery for 5 minutes and didn't work(I broke my screen doing this). 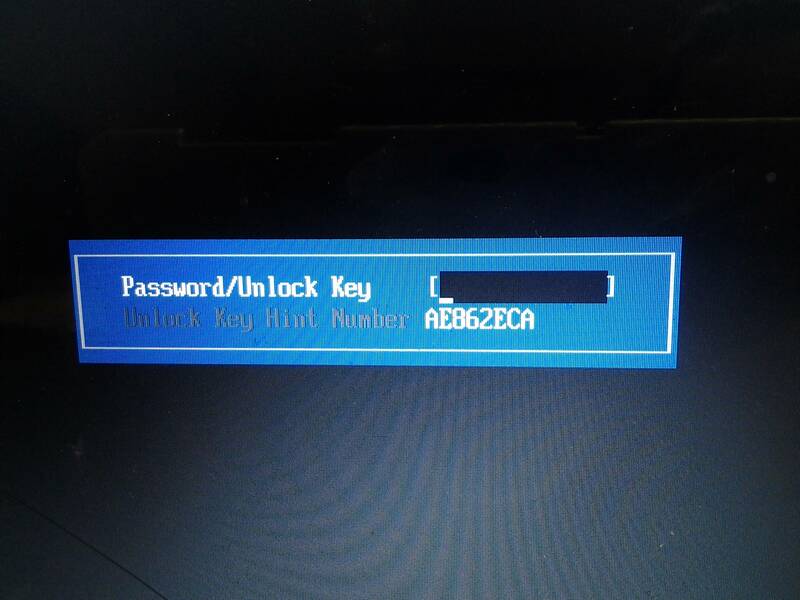 I also tried shorting the password gap(G2201) and this didn't work neither.. When I try to load OS normally it says "Operation System not found"
I'm stuck and I have no idea what to do.. I'd appreciate help!! Find the original receipt of purchase and take it to the nearest Acer service center. This looks like the same sort of bios issue some of the AcerOne Netbooks were suffering from.